Dale’s Shoes was a shoe store that belonged to a friend of my dad’s named Paulette Paul. My sisters and I called her Aunt Paulette. I remember her father had owned a pharmacy in Manhattan or Brooklyn before she moved to Florida. When I saw this post on Reddit by Reddit member Oktober75 about a family shoe store that had been closed for 40 years, it reminded me of Aunt Paulette. Not her store, but the lost shoes. Her store was bright and colorful and we were always greeted by her cocker spaniel. I remember the large windows that shined sunlight into it. She mostly sold Pappagallo shoes, but also dresses, jewelry and handbags. 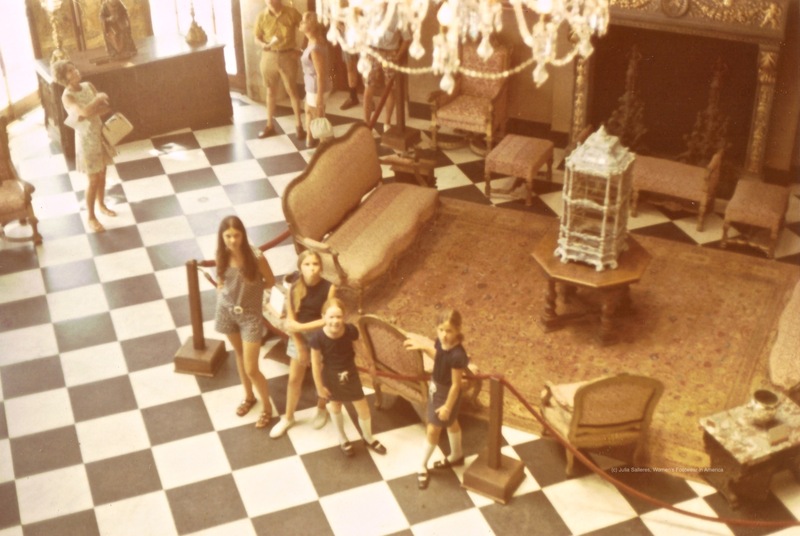 The store was in Tampa and for a child the ride from St. Petersburg was torture, so arriving at her shop was a treat for us. My older sister remembered a pizza restaurant next door that sold groovy lollipops and my mother said we would get our Mary Jane’s there. 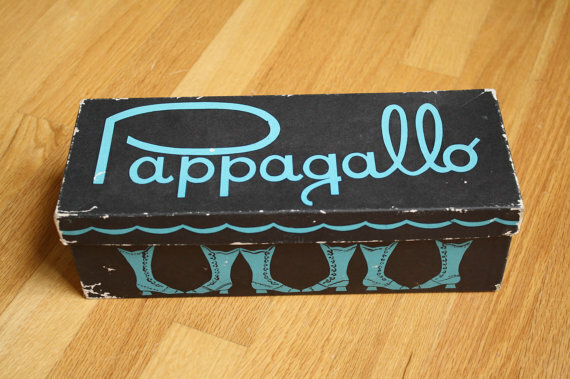 When I was a teenager and Aunt Paulette needed to clean out her storeroom she gave me at least 6 or 7 shoe boxes of Pappagallo paisley pumps and a pair of Pappagallo red loafers. 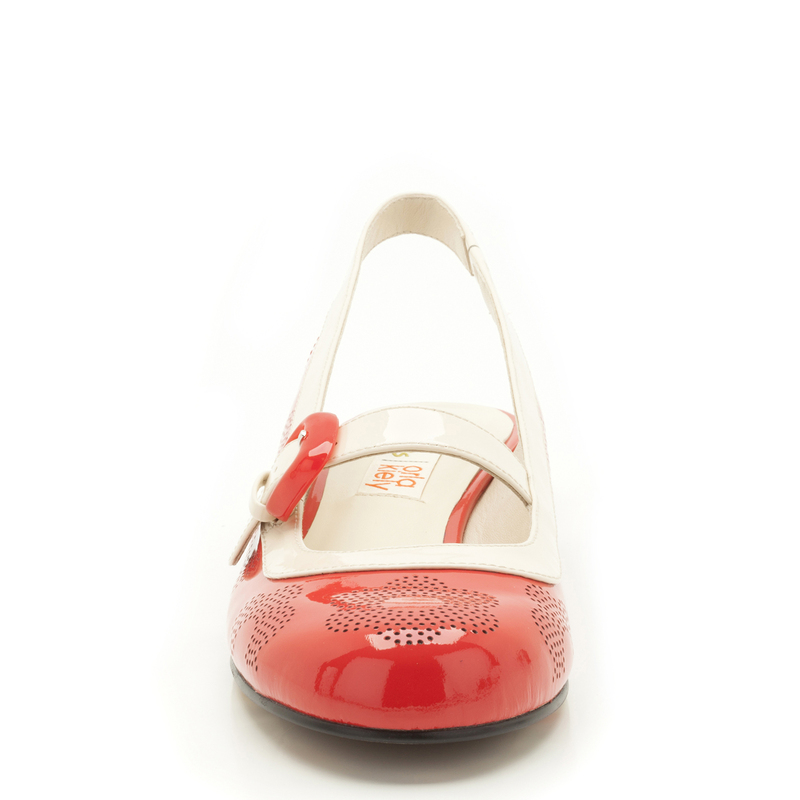 You are currently reading The Shoe Box at Women's Footwear in America.